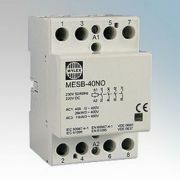 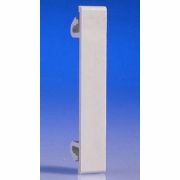 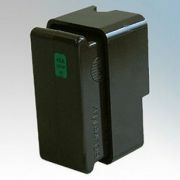 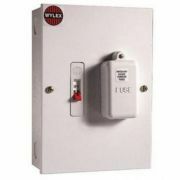 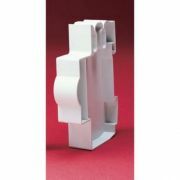 We stock a wide range of Wylex consumer unit accessories, suitable for the vast majority of Wylex models. 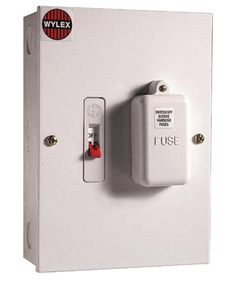 If you're not sure about which accessory will fit your model of Wylex consumer unit, then just get in touch with us by phone or by email; call us on 0800 970 0966 and we'll be glad to provide expert assistance. 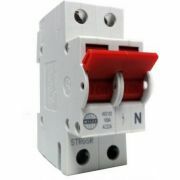 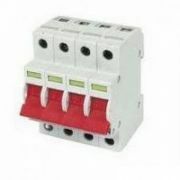 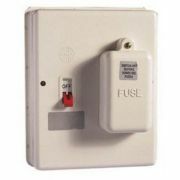 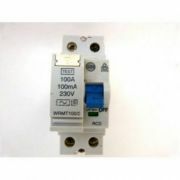 From replacement consumer unit fuses, through to isolator kits and locking devices, we offer all of the essentials and extras for your Wylex unit.  Remember too that we offer a minimum one year guarantee on all products ordered online; so take advantage and order in confidence today!